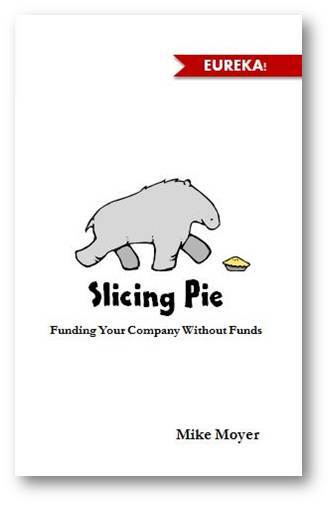 Attendees of the Slicing Pie seminar at the Nairobi Startup Garage learned about the power of dynamic equity splits by playing the Slicing Pie card game. The event was sponsored by Google as part of Google for Entrepreneurs Week and Startup Grind.Play the Game! 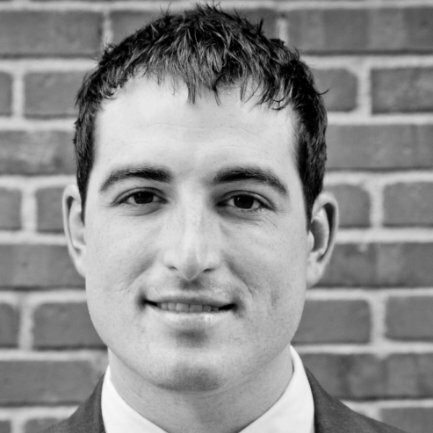 Mike Moyer is an author, speaker and consultant who helps people solve specific problems with structured approaches. Create a perfectly fair equity splits for your bootstrapped startup. 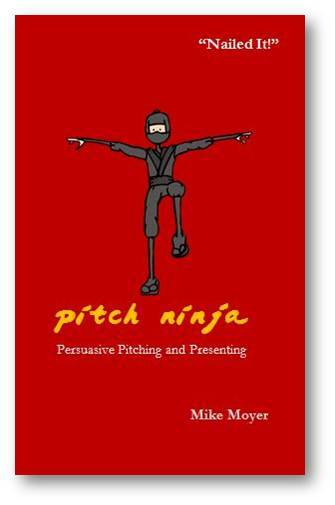 Deliver persuasive presentations by applying the zone program. 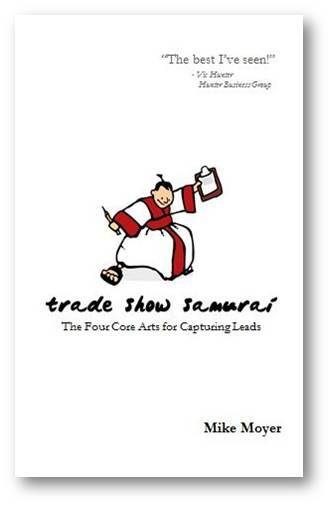 Learn four steps for capturing a crazy number of leads at your next show. Totally innovative. Great course design. Engaging speaker. Concepts learned. Huge fan.